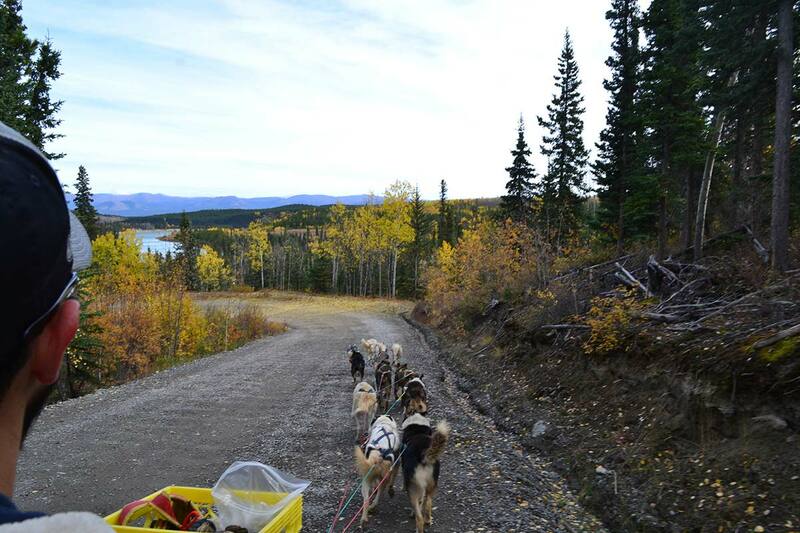 The Yukon Winter is coming and the dogs can’t wait to get out on the trails. 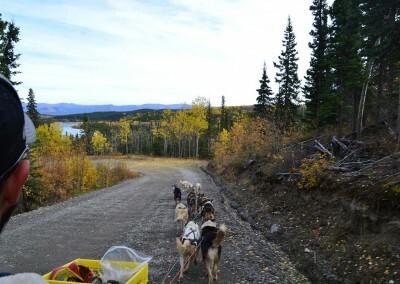 From late August to late November, join us for a training run as you ride along with a team of dogs hooked up to an all terrain vehicle. 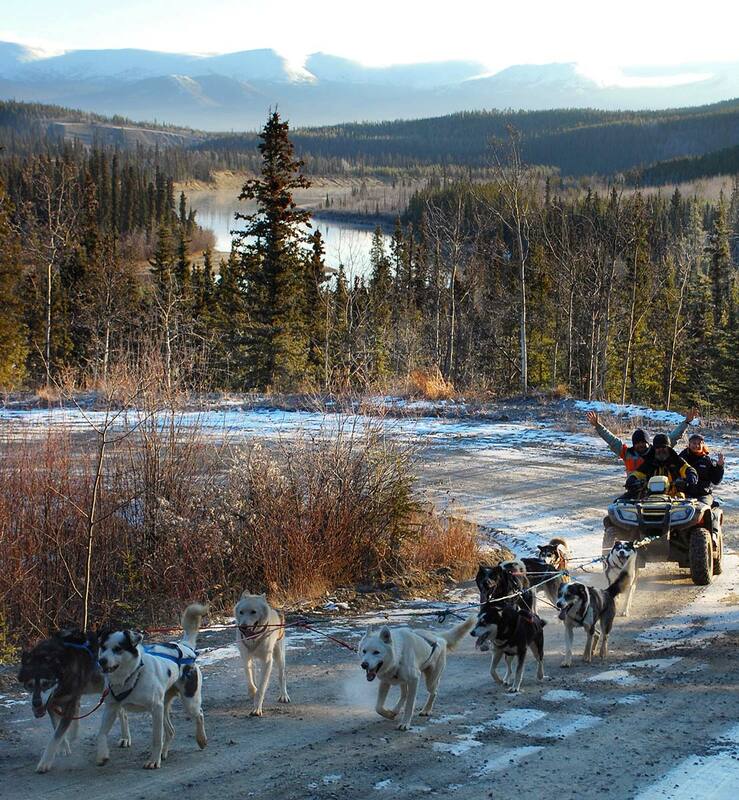 Enjoy the ride and see how strong a team of dogs really is! Booking Details: Fall Training Runs must be booked in advance (at least one day). Transportation is available for a modest fee; please contact us. **Please note that this tour is subject to temperature and weather conditions. Please call in advance. Book ahead . Transportation is available for an additional modest fee.